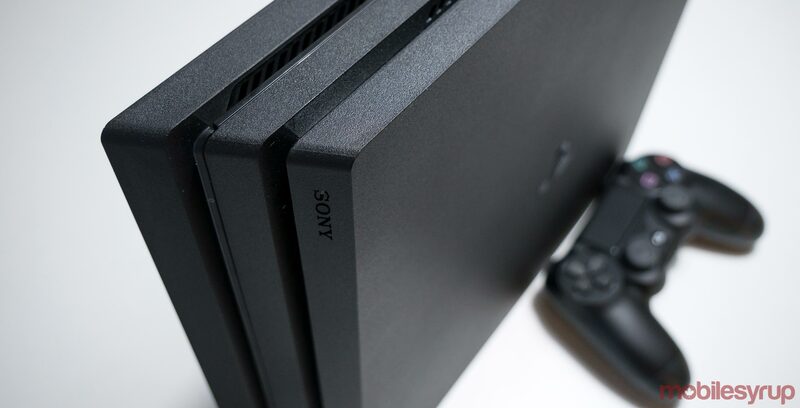 In celebration of the 2018 Game Awards, Sony is launching a sale on PlayStation 4 games. The deals offer discounted prices on many of the PlayStation 4 games nominated for Game Awards, such as Canadian-developed titles like Celeste and Assassin’s Creed Odyssey, as well as, of course, Red Dead Redemption 2. The games are only on sale until December 11th. All prices below are in Canadian dollars.